In WWII, "code talkers" used the Navajo language to send secret messages between soldiers in battle. 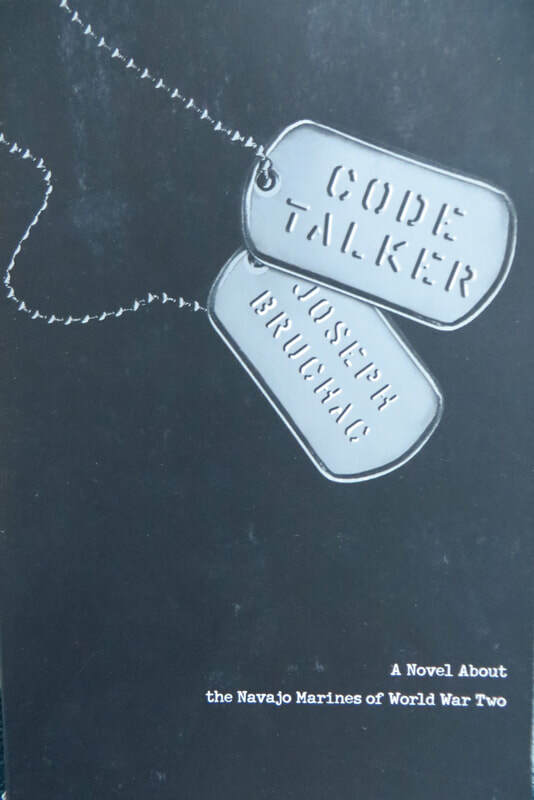 This is a fictionalized account of 16-year-old Ned, and his experience as a code talker in the war. I was very interested in this story, but the writing style is a bit forced. While the story deals with the pain of war and violence, the shameful treatment of Navajo children taken from their families is at least as disturbing.